In addition to writing books, I have also contributed book chapters, magazine articles and newspaper reviews of books by other authors. Chapters and introductions to edited volumes. 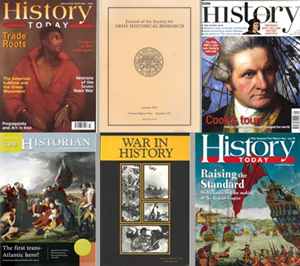 Articles in publications from scholarly journals to popular history magazines. 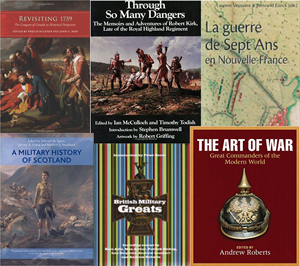 My book reviews have featured in a wide range of mainstream and scholarly publications, from The Wall Street Journal to the Times Literary Supplement and Journal of American History. 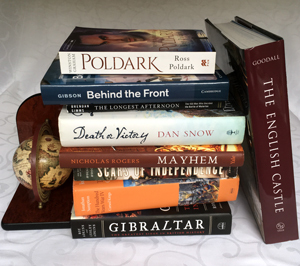 I’ve tackled a diverse array of ‘historical’ subjects – everything from English castles to the Poldark novels of Winston Graham.